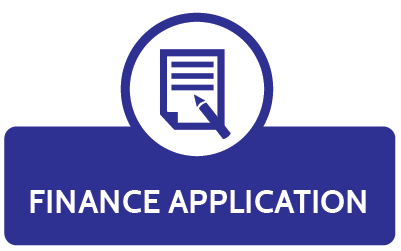 For the best deals on second-hand sedans, bakkies, double-cabs and hatchbacks, insurance, financing, warranty and trade in assistance – you’ve come to the right place! 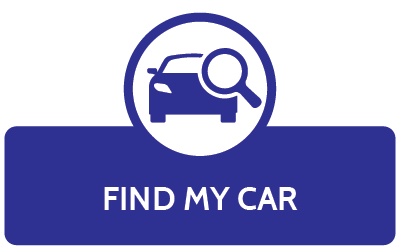 With over 30 years’ experience in the second-hand car market, if we don’t have it, we’ll find it for you! 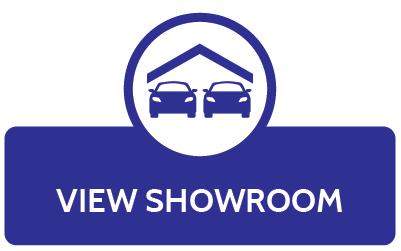 Come visit our showroom in Bellville to find your dream car today! From the ever-popular Volkswagen Polo to the double-cab of your dreams; you’ll find it all at WP Motors! Want to know what you can afford? Need to do a quick enquiry? Fill in a form and we will call you back or calculate your affordability below.